In order to meet urgent and voluminous requirements of the customers, we have installed all the in-house facility at our premises. Laced with modern facilities, it helps us in securing the product line from factors like, moisture, dust, sunlight, etc. 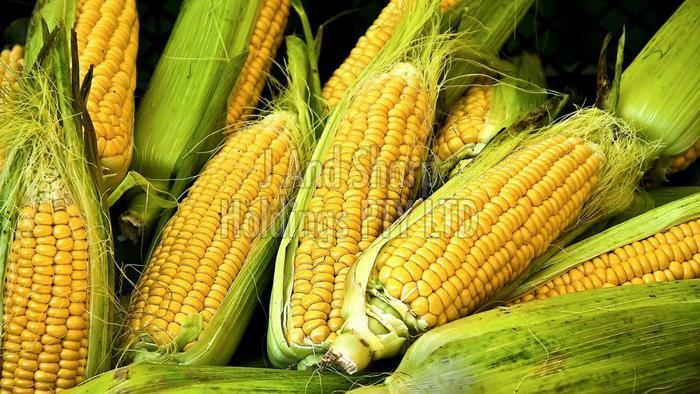 With due assistance and knowledge of diligent professionals, we are capable of making available Yellow Corn in the nationwide market.